Lightweight, matifying gel packed with powerful plant extracts that maximize hydration in a man’s skin, even in the face of extreme cold. 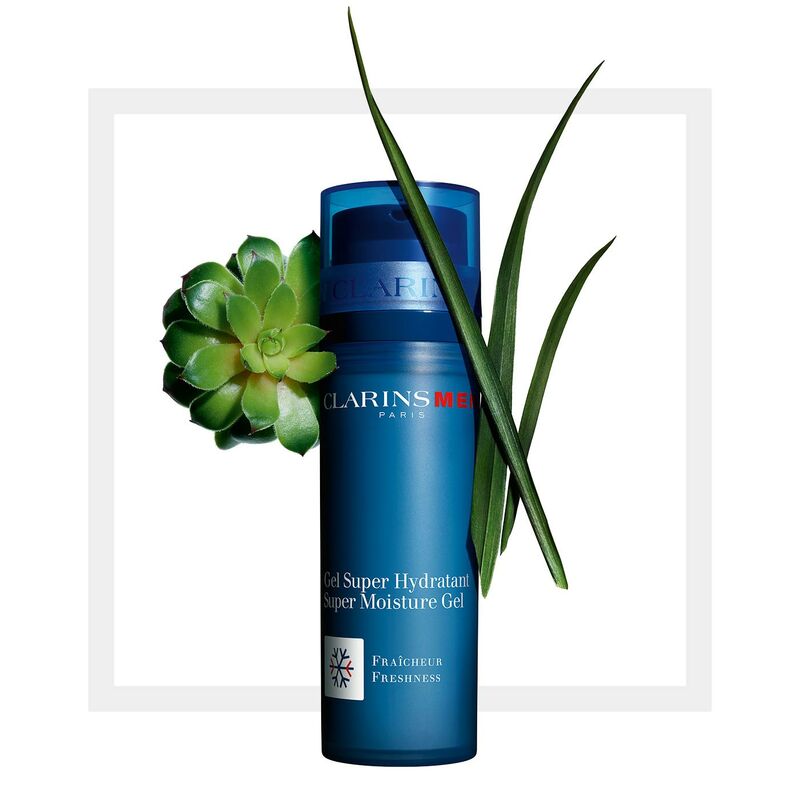 Powered by ClarinsMens’ exclusive Hydra-Resist Phyto Complex—a blend of super-hydrating Organic Houseleek and Organic Leaf of Life extacts—this cooling gel maximizes hydration in a man’s skin, even in the face of extreme temperatures. 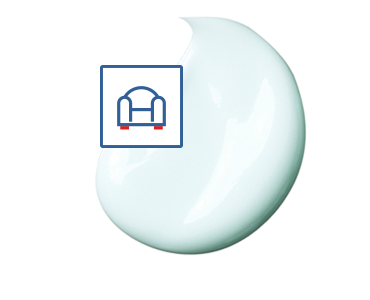 The lightweight formula contains Zinc to defy shine and matify, ClarinsMen Complex calms and tones his skin after shaving. Bison Grass and Gymnema extracts soothe and energize. *Visible results after 4 weeks. Powers the skin's natural hydration. Helps tone, energize and soothe. Warm product between your hands. *Satisfaction test - 89 men - 4 weeks. Need a touch more moisture?